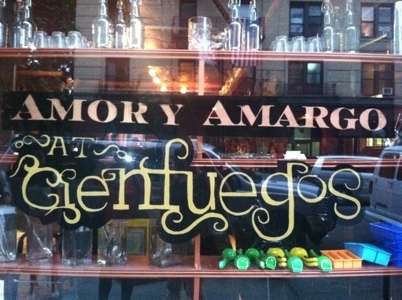 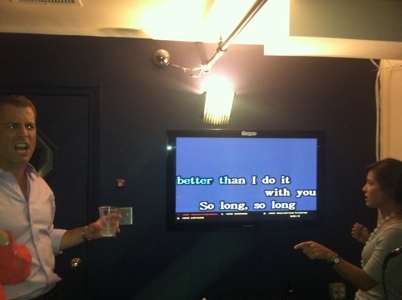 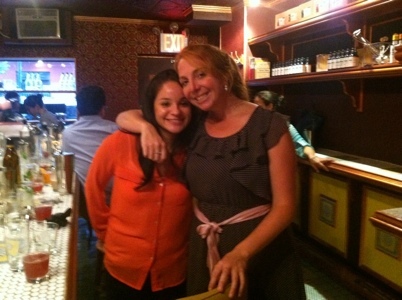 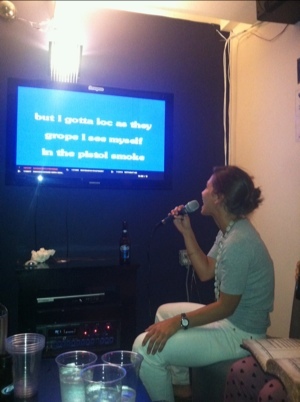 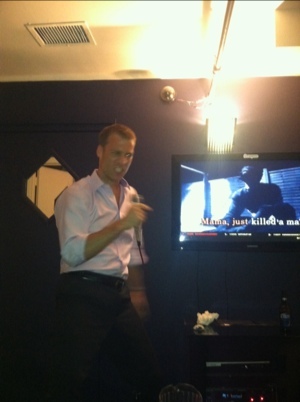 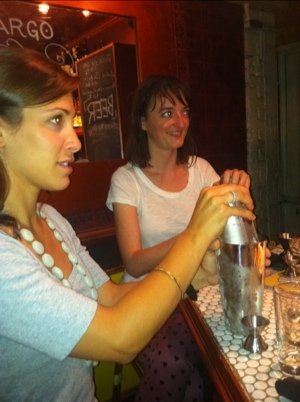 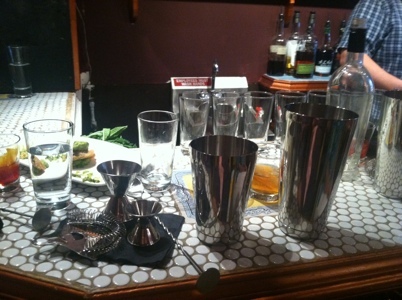 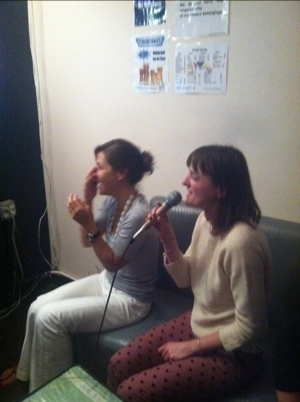 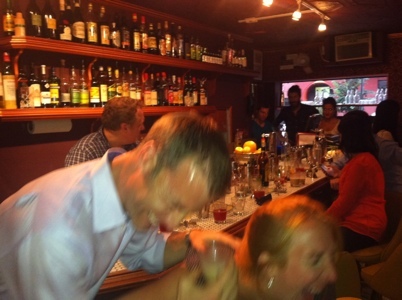 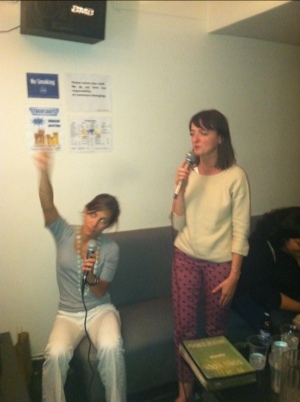 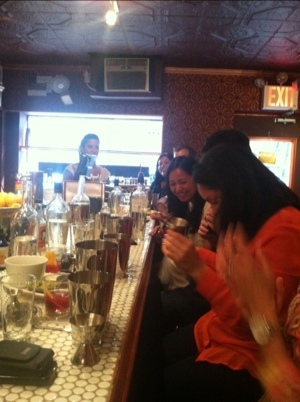 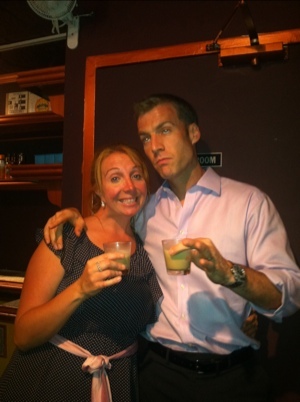 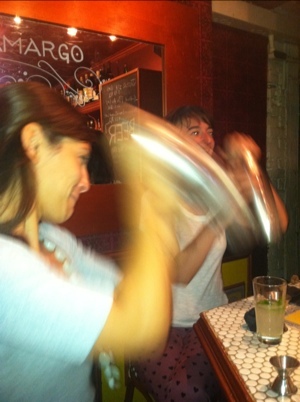 Started the night with a bitter booze cocktail making class in the east village followed by mandatory team karaoke! 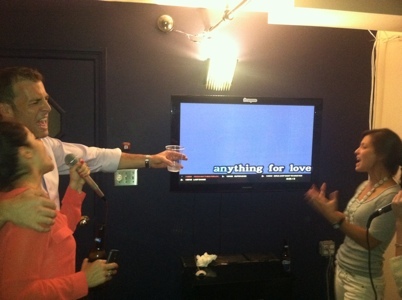 Love CPGlam!! 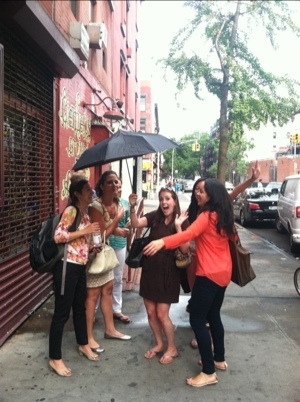 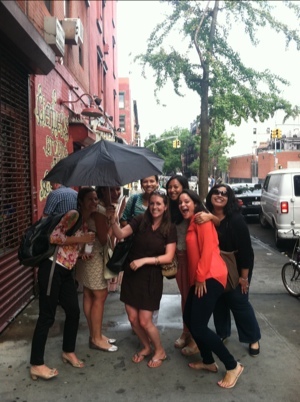 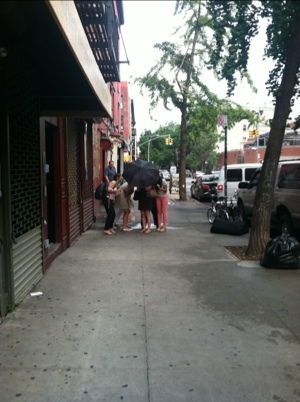 The team surprises Leena under the umbrella!